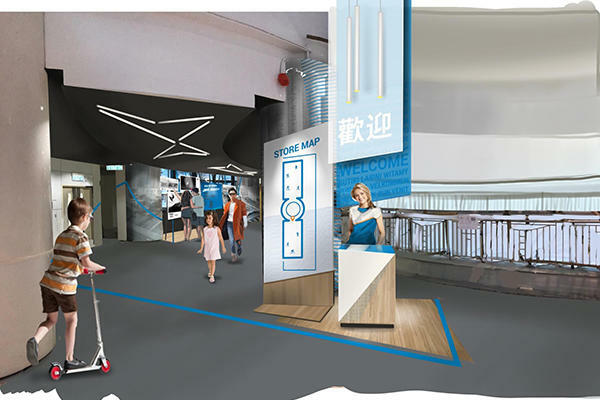 Decathlon will open its new Hong Kong store at Sheung Tak Plaza in Tseung Kwan O on 15th June 2019. Over 36,000 sq. ft (3,500m²) of indoor shop floor, and an outdoor sports playground of the same dimension will allow visitors to really try and experience the sports products they are curious about. The new store will become the biggest sports retail space in Hong Kong. Even with 36,000 sq. ft, the biggest sports store in Hong Kong cannot accommodate the entire Decathlon products catalogue which includes over 13,000 models. That’s why 50” LED screens will be placed at prominent areas of the store to digitally showcase the complete range for visitors to conveniently compare products and learn about all the possibilities. Convenience is a top priority for Decathlon Hong Kong, that’s why sports users can choose among several options and services to get their products as fast as possible.  At Decathlon Tseung Kwan O, customers will be able to checkout autonomously on Decathlon mobile app for a fast and seamless shopping experience. Sport users in a hurry will even be able to pick up their online purchase in store in one hour through Click & Collect 1Hour service. 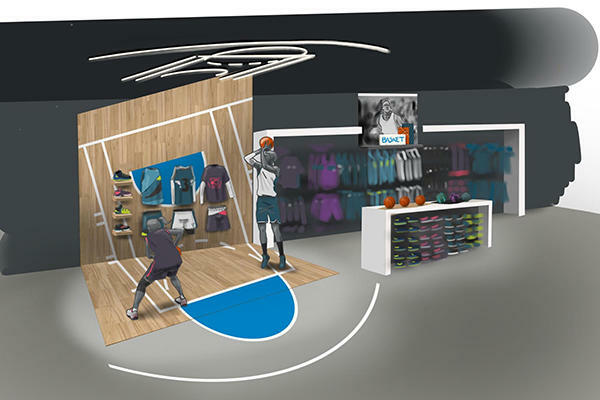 With digital innovations and passionate Sport Leaders all around the store, visitors will embark on a unique customer journey, which will allow them to gain complete understanding of any product before the point of purchase. Inspired by sports users and their needs, DECATHLON aims to make sports accessible to the many. Sports fans will find community areas across the store to engage with specialist Sports Leaders about their practice, their needs or to knowledge share with other like-minded enthusiasts. 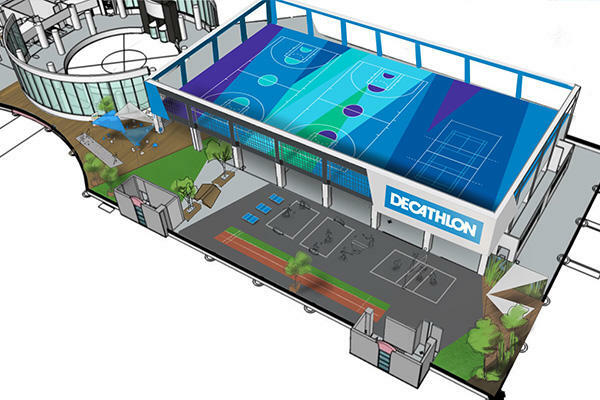 At Decathlon, we want to make sure sport is accessible to the many through high quality products at competitive prices, with the outdoor terrace providing a place for sport users to play and really test our products before they buy. We look forward to seeing even more members of the public across all ages to keep moving and share passion for a happy and healthy life. At the store, the third in Hong Kong after Causeway Bay and Mong Kok, customers can do much more than just browse and buy. Regular sport learning classes will allow enthusiasts to discover new interests, maximise product use, share experience, while cyclists can utilize the free bicycle workshop space to test, upgrade, or repair their bikes DIY style or get the assistance from a Sport Leader. Do you want to receive updates on Decathlon Tseung Kwan O opening? Become a member.